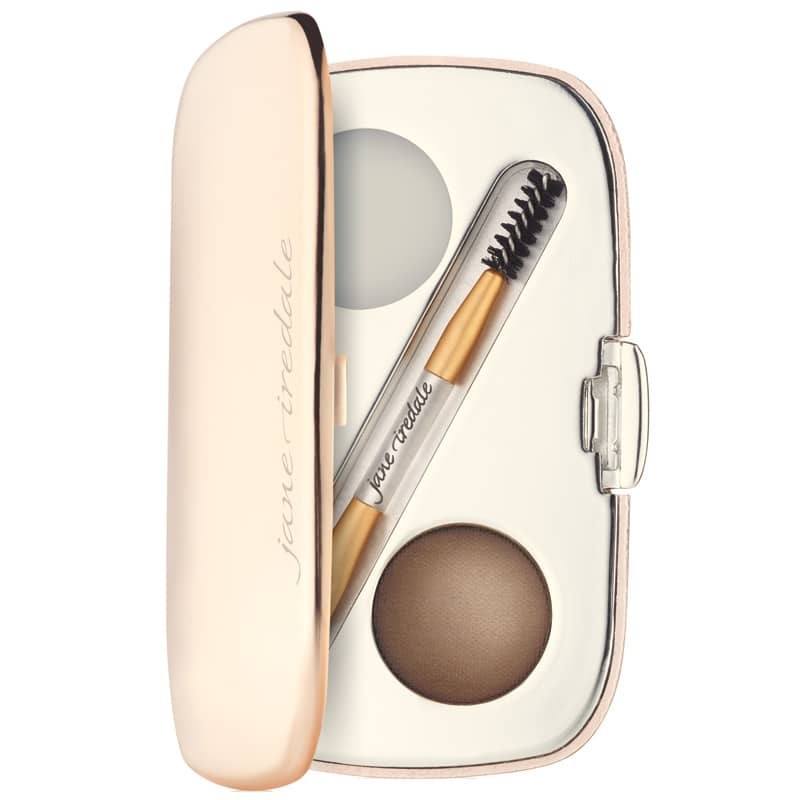 The jane iredale GreatShape Eyebrow Kit in Brunette includes all-natural brow powder and brow wax to help women with medium to dark hair get perfect, face-framing brows. Brows are in, ladies! And if you have over-groomed or naturally thin eyebrows, you may be feeling left out. But with the GreatShape Eyebrow Kit, you can fill in your brows to get the perfect look for you! 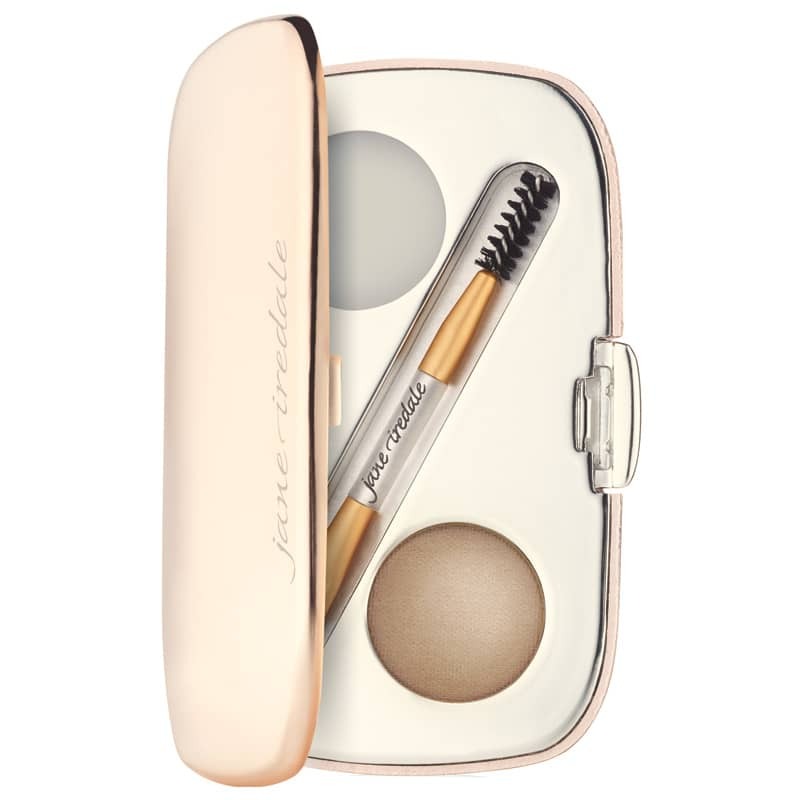 This convenient, travel-size kit contains all-natural brow powder and wax. 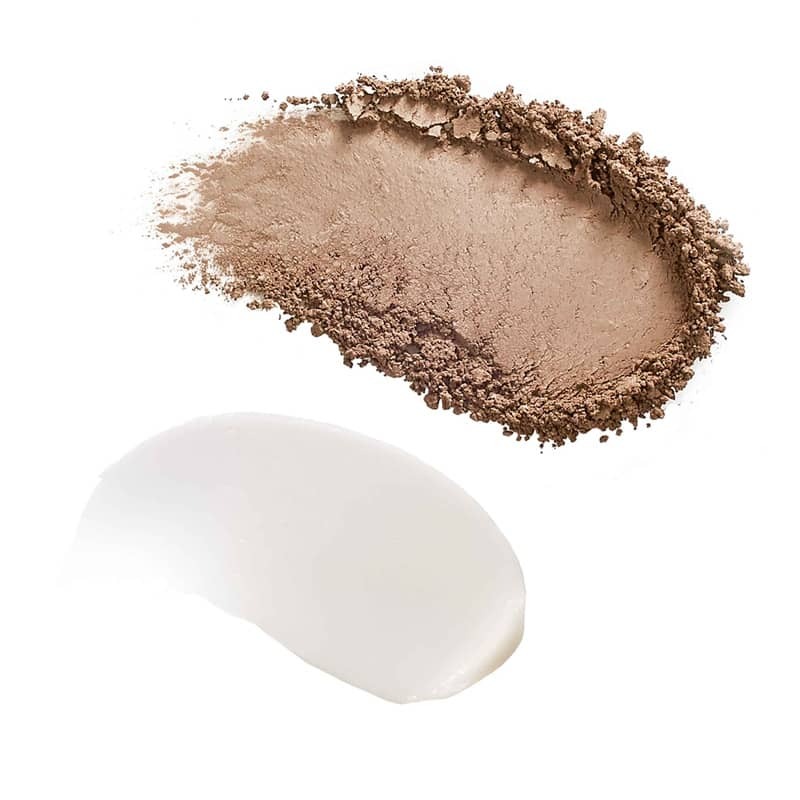 The water-resistant, mineral-rich brow powder glides on to help add color, depth and highlights, while the botanical formula brow wax nourishes and protects. The result? Beautiful brows that are refined and soft, with no sticky residue! And for easy application, the kit includes a dual-ended applicator in a travel-sized mirrored compact. Get great brows wherever you go! Fill in brows for a naturally beautiful look. 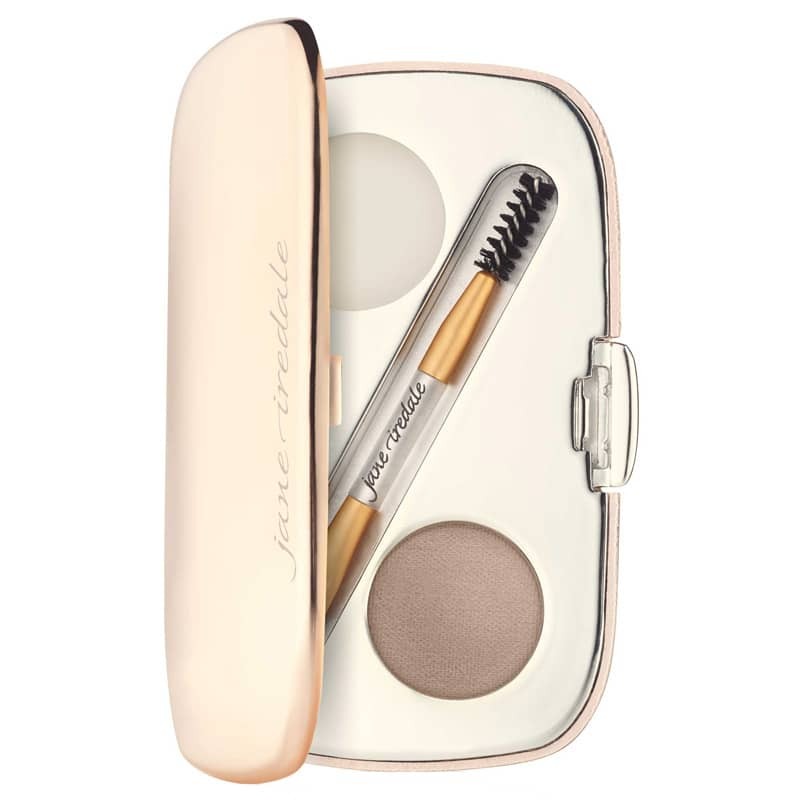 Order jane iredale's GreatShape Eyebrow Kit in Brunette.